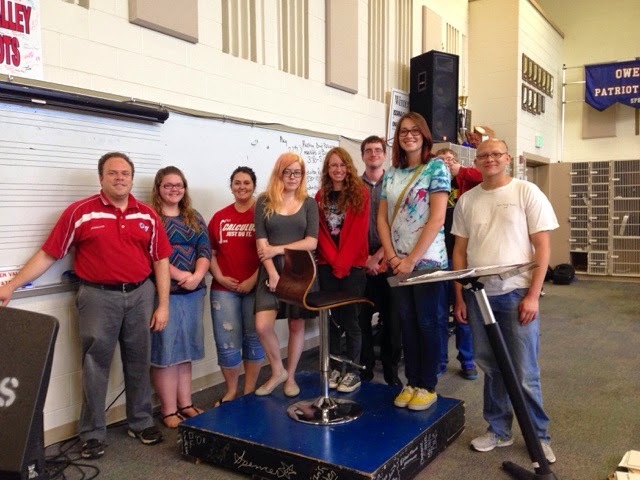 The Band and Guard Senior Class presented at new conductor's chair to the program as their Senior Gift. We appreciate the Seniors for all of their service and generosity to the program. Thanks Seniors!